The overall appearance and shape of breasts change over time as the result of age, pregnancy and nursing, and significant weight losses. 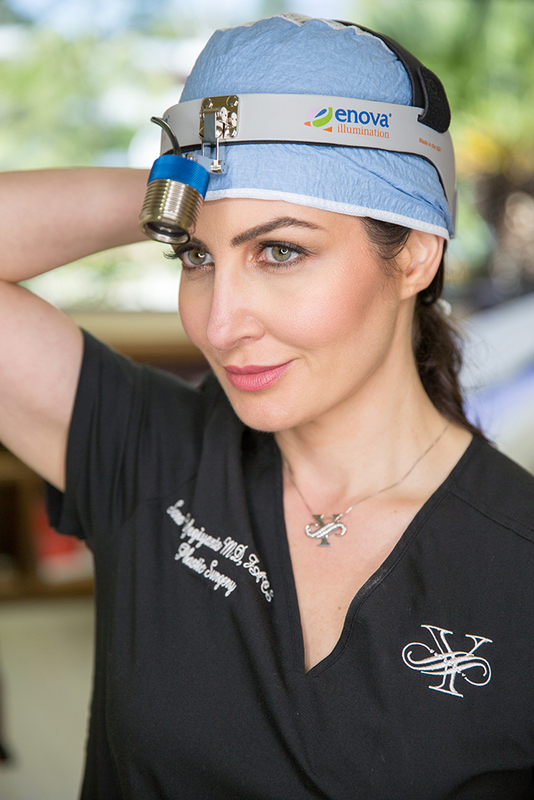 Sara Yegiyants, MD, FACS, a triple board-certified plastic surgeon, performs breast enhancement procedures on women in Santa Barbara, Santa Maria and Ventura, CA, as well as other surrounding communities, wanting a shapelier contour and youthful appearance. Breast enhancement encompasses procedures that alter the shape, size and position of a woman’s breasts. With breast enhancement, she can restore her breasts to a normal, balanced position. It takes a plastic surgeon with the skill to perform the surgery and the artistic ability to maintain a natural look. There are many reasons women and men may consider breast enhancement. They may feel their breasts are too large or too small; want to lift them following pregnancy and nursing, and a significant weight loss; and may consider reconstruction following severe trauma, mastectomy, or a congenital defect. Each breast enhancement procedure is different depending on the goal of the surgery. During a complimentary consultation, Dr. Yegiyants goes over the details of the recommended procedure so her patients know what to expect during their surgery. How Much Does Breast Enhancement Cost in Santa Barbara? The cost of a breast enhancement is based on the procedure and whether it is done in conjunction with other plastic surgery procedures. We go over the costs involved during a complimentary consultation as well as our payment options and financing. We accept cash, check, and major credit cards, and offer financing through Alphaeon® and CareCredit®.